With the rising trends of social networking, more businesses are turning to social direction. Recent statistics show that these businesses are getting profit because of these great new marketing tools and techniques. With the boom of e-commerce websites and compressed time of today’s world, customers are turning more to online shopping. This has created more demand of secured, easy to navigate and simple Payment APIs. 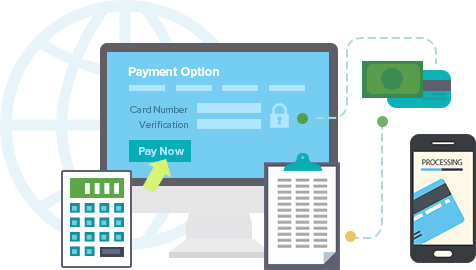 Payment API in other words, is a payment gateway that authorizes payments for online retailers, e-businesses etc. 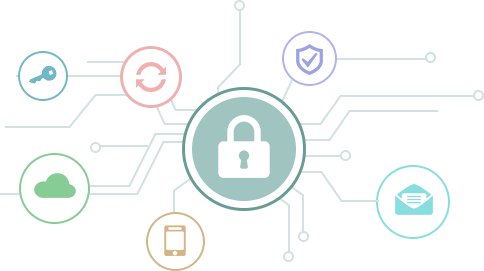 Payment APIs act as a virtual point of sale and protects card information by encrypting sensitive information for secured transaction between the card holders and portal-merchants. 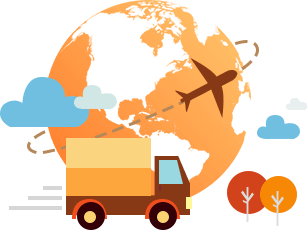 Shipping plays a very important role for several web portals and online stores. API directly into websites or enterprise system. This, in return improves customer service with integrated UPS services and capabilities as well as, better business profit with enhanced processes. Shipping APIs reduce overall costs with greater efficiencies in the mail room and apply better control on shipping activities. This API also streamlines the shipping of business without expensive addition of hardware or software. Besides, it gives more flexibility by allowing programmers to integrate shipping functionalities directly into the business systems or e-commerce websites. With the invention of mobile phones, the world went into a frenzy with text messages or SMS and what not! In this era of mobility, to get business you need to remain in constant touch with your end-users. 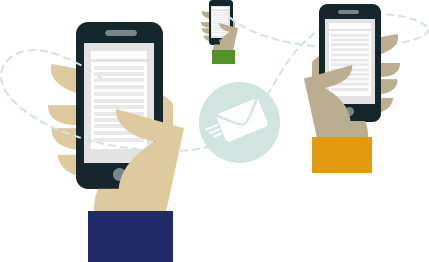 SMS API allows just that and much more. about their shifts, this API allows users to communicate or chat easily. To reduce the growing trend of online fraudulent activities, phone verification plays an important role. Thus, phone verification helps to confirm businesses that their customers are real people and not spambots. Phone verification also increases trust in an online market and mitigates fraudulent transactions and charge backs. 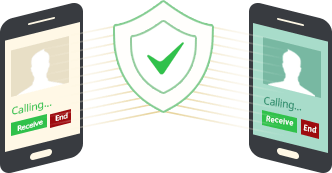 use OAuth for security reasons and API Key access for in-house applications. can be found on the API Keys page which are accessible through API Keys menu.